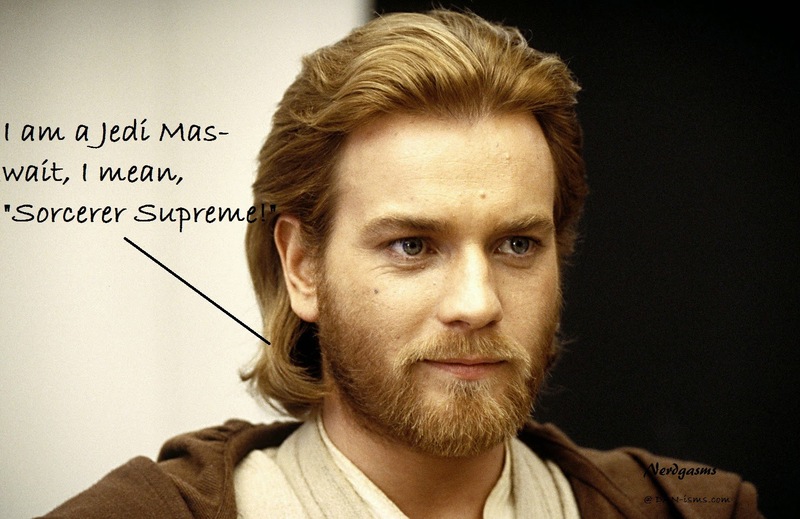 Nerdgasms: Ewan McGregor to be next Dr Strange? Ewan McGregor to be next Dr Strange? Yesterday a new source contacted me and said that Ewan McGregor had been prepping for the role – doing the usual research actors do when looking at taking on an adaptation or existing character. I contacted one of my usual sources and asked if this was true, and I was told “They’re looking at him."